In all 50 states LLC’s and corporations are required to have a registered agent. Why is it a legal requirement that your business have a Registered Agent? Should you pay for a Registered Agent? 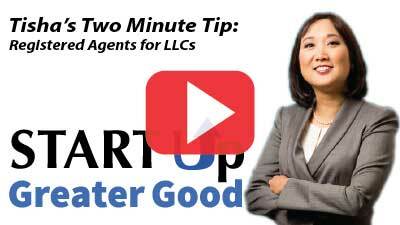 Watch this week’s 2-minute tip and find out.